Posted on December 30, 2014 by Mandy	in Action Figures, Want of the Week and tagged Action Figures, Batman, Batman Beyond, Collectibles, Comics, DC, DC Direct, Two Face, Wants. A FyndIt member is searching for a DC Direct Batman Reborn Series 1 Two Face Action Figure loose without the packaging. The toy must be in good condition. Help him locate this toy and you could earn a sweet bounty reward for your efforts! At FyndIt, you can make money helping people find all kinds of stuff. Wanters post Wants to our site in hopes that our community of Finders will track the item down in the condition and price specified in the ad. Wanters offer up a bounty reward that could be anywhere from $1.00 to $5.00 to $25.00 to the person who can help them find exactly what they are looking for. Finders post Finds for the Wanter to review. If a Wanter accepts your Find as a match, the bounty reward will be transfered to your FyndIt account which can then be cashed out through your PayPal account. Once you receive the bounty reward, the location of the item is revealed to the Wanter and they contact the seller directly to purchase the item. You know you’re already surfing the net for cool stuff! Why not get paid for it at FyndIt? 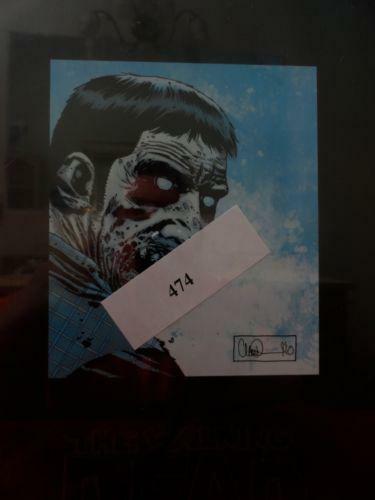 Posted on December 19, 2014 by Mandy	in Comic Books, Find of the Week and tagged Books, Christmas, Comic Books, Comics, gifts, Hardcover Books, Walking Dead, Zombies. At FyndIt, Finders scour the internet and stores for exceptionally good deals on collectibles and memorabilia. 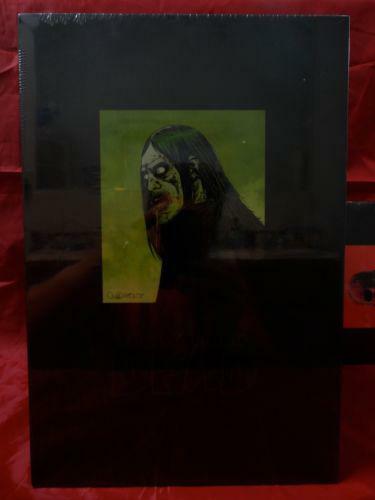 They then post the good deals as Finds to our site for others to discover. 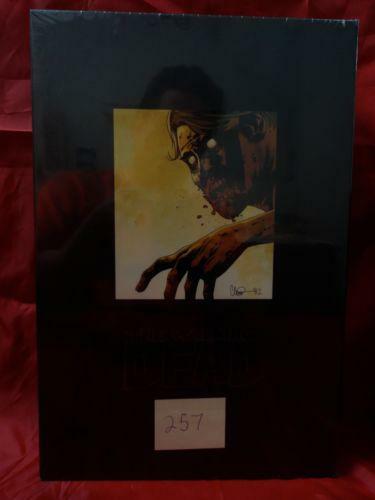 This week’s Find of the Week is a signed Walking Dead Deluxe Hardcover Full Set. All four books in the lot are factory sealed and in the original shrink-wrap. 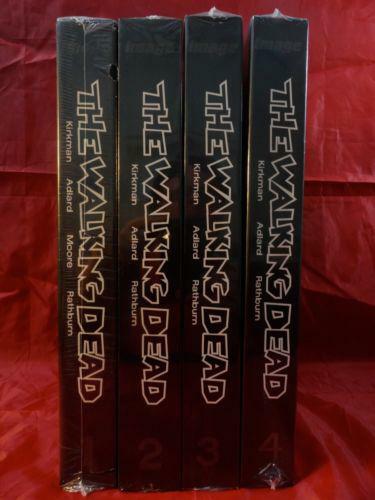 The books are in mint condition and would make an amazing gift for any Walking Dead fan! Posted on December 18, 2014 by Mandy	in Wants and tagged Archie, Army of Darkness, Captain America, Dynamite Magazine, Harley Quinn, Joker, Joker Mobile, Mad Love, MEGO, POP, Princess of Power, Red Devil, She-Ra, statue, The Joker. FyndIt is the place collectors turn to when they are having difficulties tracking down a collectible online or in stores. At FyndIt, a collector lists a Want on our site and offers a bounty reward to the person who can help them find the item in the condition stated and for the price listed. Bounty rewards can range from $1.00 to $5.00 to $10.00 or more depending on how bad a collector wants an item. You can make money at FyndIt by locating and matching Wants. Browse the Wants and see if you can find any of the items online or in a store. If you are able to locate a collectible, list it as a Find. The person who wants the item will review your Find and decide if it is a good fit. If your Find is accepted as a match, you’ll earn a bounty reward and the location of the item will be revealed to the Wanter. Here is a list of ten Wants with a bounty reward of $10.00 each. If you can find all ten and they are accepted as a match, you could earn $100.00! All bounty rewards are easily cashed out through PayPal. Click on the images below and start earning money at FyndIt! Posted on December 17, 2014 by Mandy	in Finds and tagged Avocado, Darth Vader, gifts, Honey, kitchen, Loch Ness Moster, Nessie, salt and pepper shaker, Toaster. Have you ever come across something that you’ve found online or in a store that you think is unique and believe someone else would want? At FyndIt we consider these types of items great Finds! Now you can earn money finding stuff that other people Want or posting stuff that you find and think someone else just can’t live without. Check out these great Kitchen Finds that have been posted to FyndIt in the last week. Perhaps they would make a great holiday gift for someone you know? Posted on December 17, 2014 by Mandy	in Action Figures, Want of the Week and tagged Action Figure, Captain America, Collectibles, FyndItMEGO, Superhero, vintage action figure, Vintage Toys, Wants. This week’s Want of the Week is for a 1979 twelve-inch MEGO Captain America action figure. There is a $10 bounty reward up for grabs to the person who can find this MEGO action figure in good condition with the original box. If your Find is accepted, you’ll earn the bounty reward. You can look for the vintage Captain America toy online or in stores. Check out the Wants on FyndIt and see if you can help track down items people are searching for. Lots of different types of items are listed with varying bounty rewards. FyndIt is a great place to earn some extra money helping others find stuff! Posted on December 15, 2014 by Mandy	in Comic Books, Holiday and tagged Batman, Christmas, Christmas Tree, comic, Comic book, DC, Green Lantern, Marvel, Robin, Samurai, Santa, Spider-Man, Superheroes, Superman, Wonder Woman, X-MEN. Tis’ the season! FyndIt members have been scouring the internet and shops for cool Christmas Finds and posting them to our site. Here’s a collection of Christmas Comics found on FyndIt. See something you like? Click on the Want It button to find out where to locate it. 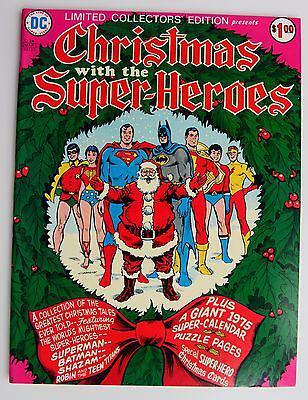 Check out other Christmas comic book covers on our Pinterest page. 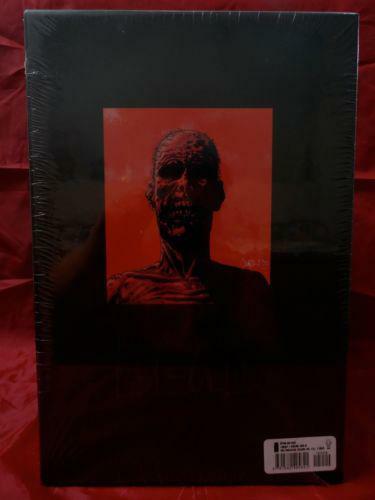 Posted on December 9, 2014 by Mandy	in Toys, Want of the Week and tagged Collectibles, Games, JAWS, Memorabilia, Movie Memorabilia, Vintage Games, Vintage Toys. In the 1970’s the movie JAWS terrorized surfers and beach goers everywhere. You couldn’t dip a toe into the ocean without thinking about a great white shark attack. 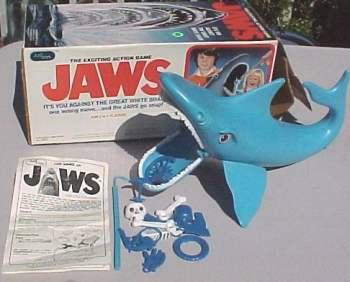 This week’s Want of the Week is for a 1975 Ideal Toys The Game of Jaws. This vintage game is now a hot collectors item. One of our FyndIt members is searching for this game with the original box and all of the original game pieces for $65 or under. Can you help find this vintage JAWS game? If so, you could earn a couple of bucks for your effort if your Find is accepted as a match. You can make money helping find Wants on FyndIt. People are looking for hard-to-find collectibles and need your help. They are offering some sweet bounty rewards in exchange for your assistance in finding things. Check out other Wants listed on FyndIt and see if you can cash in on a few extra bucks to spend during the holiday season.